She followed in her fathers footsteps into General Practice completing her GP training at Addenbrookes Hospital in Cambridge 1999. Pixie holds post graduate qualifications in general practice, paediatrics, obstetrics and gynaecology, and dermatology. For the past 17 years she has worked exclusively in private general practice both with individual clients and large corporate organisations. Dr Pixie is probably best know for her role as on screen doctor in Channel 4s BAFTA winning medical series Embarrassing Bodies .This primetime health show now airs 50 in countries worldwide. She is a regular contributor to print and broadcast media and regularly featured as a talking head for health promotion campaigns.2016 saw the launch of her new series of health titles published by Igloo Books. 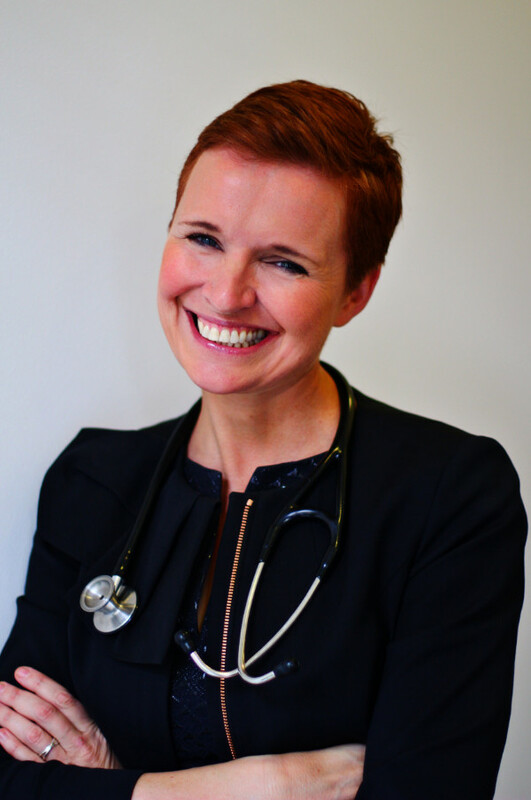 As a doctor Pixie marries her clinical and communications skills together to make her the “go to girl” if you are after an empathic, unflappable and straightforward GP. She has been awarded Membership of the Royal College of General Practitoners and has gained postgraduate qualifications in Paediatrics, Women’s Health, and Sexual Health. She has also played an important role in the clinical performance assessment of General Practitioners within the NHS working as a performance review assessor and holds additional qualifications in Medical Ethics and Law.She is now a GP Appraiser. 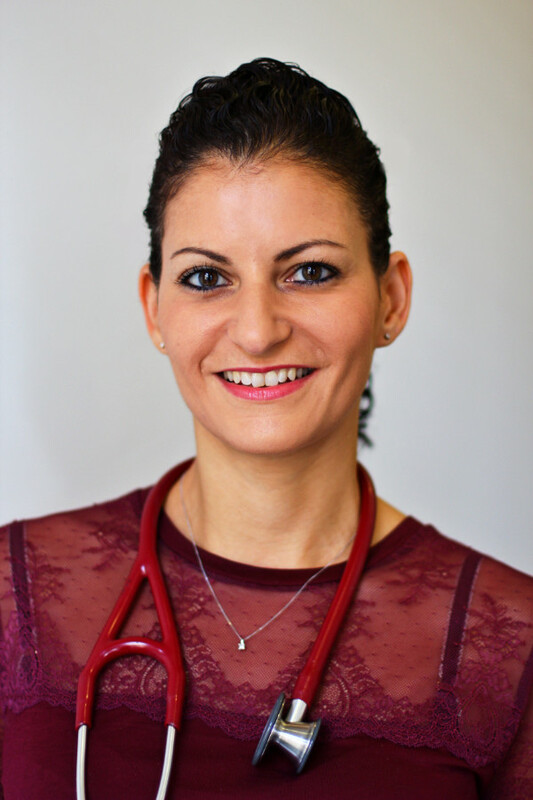 Sera’s specific interests are in the fields of General Practice, Sexual and Reproductive Health Care, and Sports and Exercise Medicine with an emphasis on preventative opportunistic screening. She is a Registered Nutritionist which complements her General Practice and Sports work. She has held posts as Faculty Trainer in Sexual and Reproductive Health in the NHS and continues to offer specialist contraceptive and sexual health services in private practice. Our clinic is designed to offer exemplary general practice on a fast track. With our in depth knowledge of a range of specialisms covering both Women’s and Men’s health our private general practice offers you a quick and efficient service whether you simply need a travel vaccination or swift referral to a world class consultant.